The best quality work, done on time, with no nonsense is the best value. 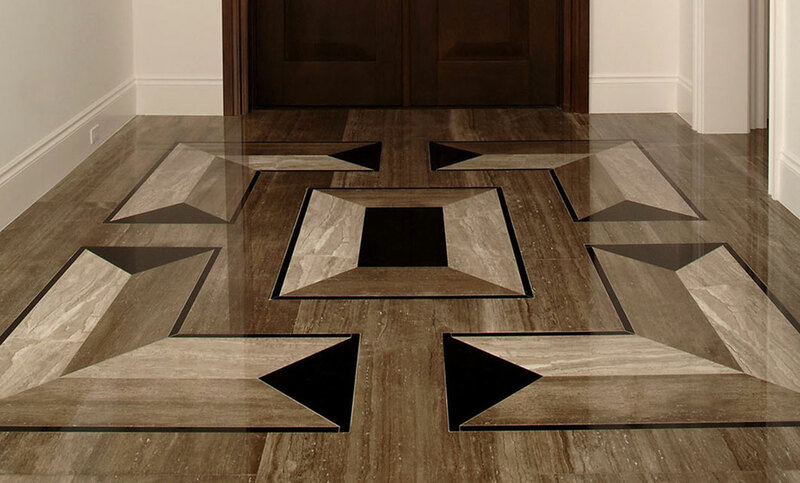 Custom Floors-South Jersey's Flooring Pros the first time, on time, every time. the first time, on time, every time. Our quality of workmanship and reliability has stood the test of time. For over a quarter-century, we’ve built a reputation of excellence.